Copyright © 2002 This material may not be published, broadcast, rewritten or redistributed with out permission. 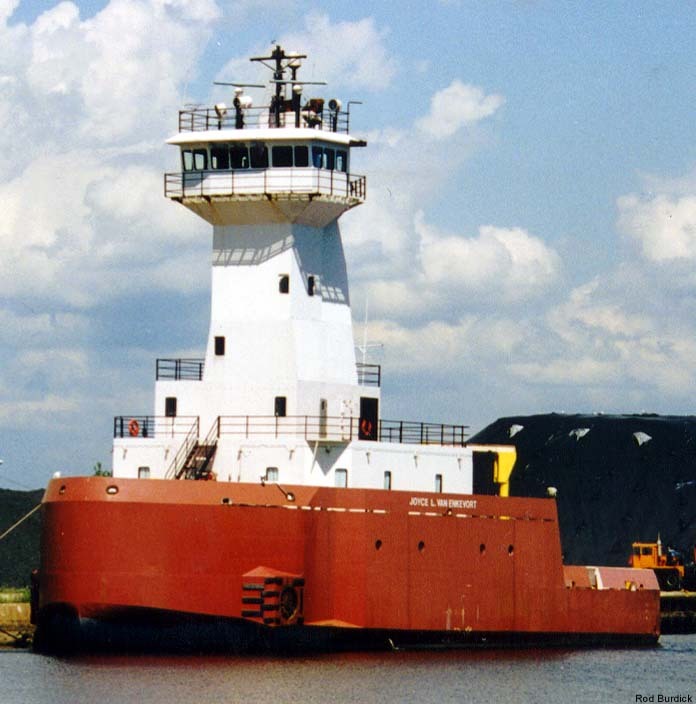 Nanticoke In service on St. Lawrence River and East Coast. 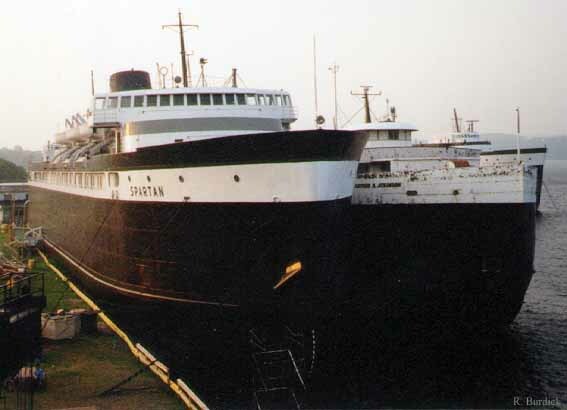 Tarantau International Marine Salvage, Port Colborne for scrapping. 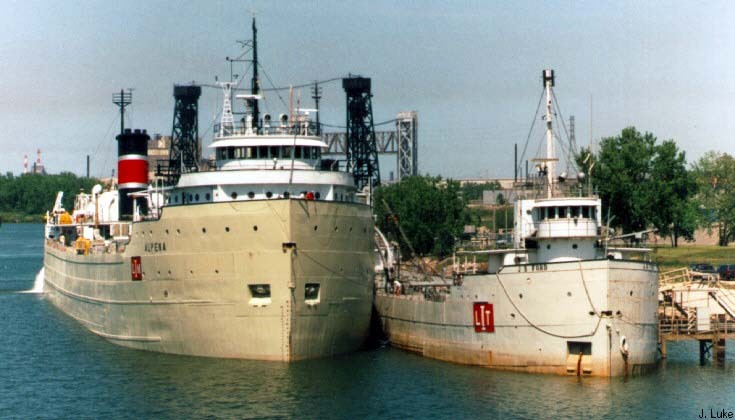 Towed there on Nov. 1, 1999. 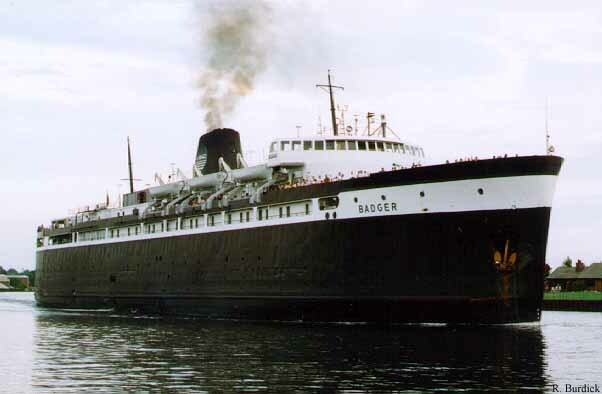 Had been in Toronto since 11/30/92. S.T. 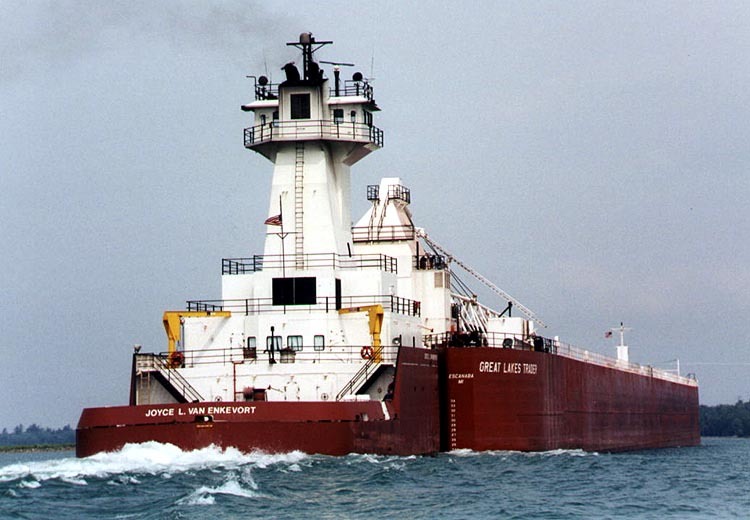 Crapo Green Bay, Lafarge Dock - Last sailed Sept. 1996 towed to Green Bay in 1997, used for storage. 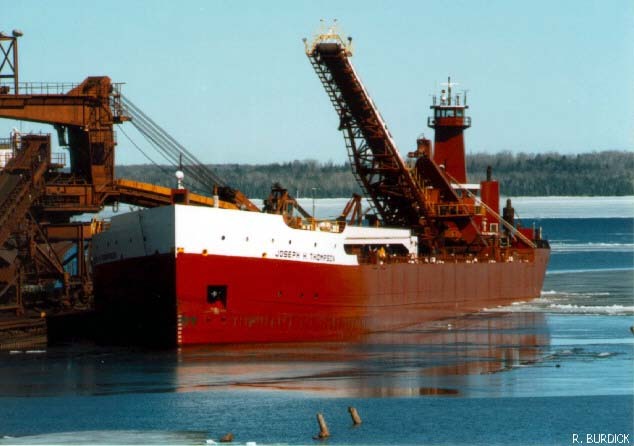 J.B. Ford Superior, WI, Lafarge - Out of service since 15 Nov. 1985 Milwaukee long term used for storage. 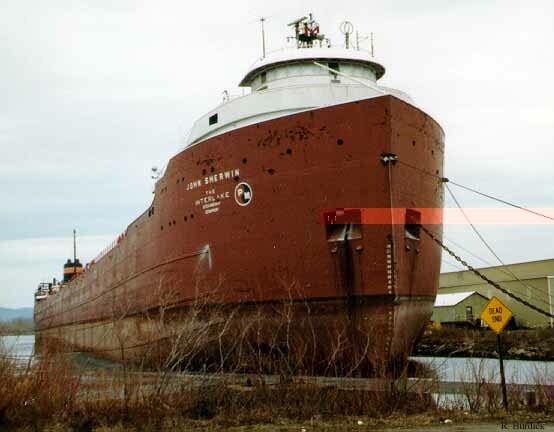 John Sherwin Superior municipal dock long term lay-up since Nov. 16,1981. Nindawayma Montreal Sec. 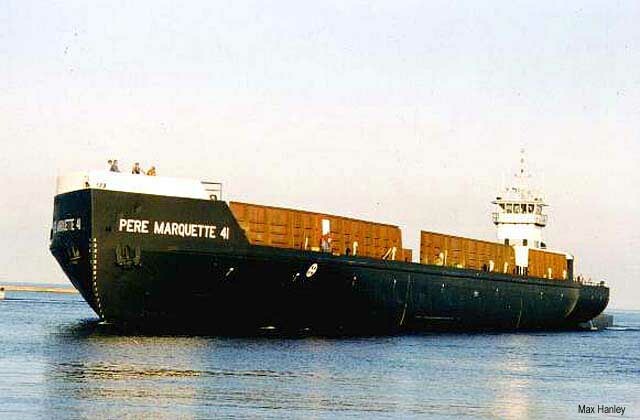 7 May 14, 2001 Sold in 2000 to Verreault Navigation Inc of Quebec, a shipbuilding and repair company. 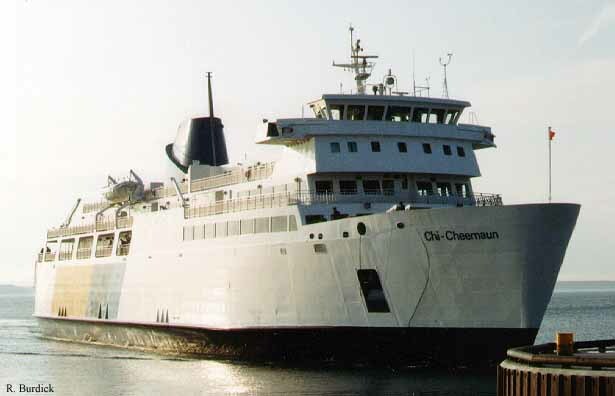 Had been in Owen Sound at the East side of harbor since last operating in 1992. 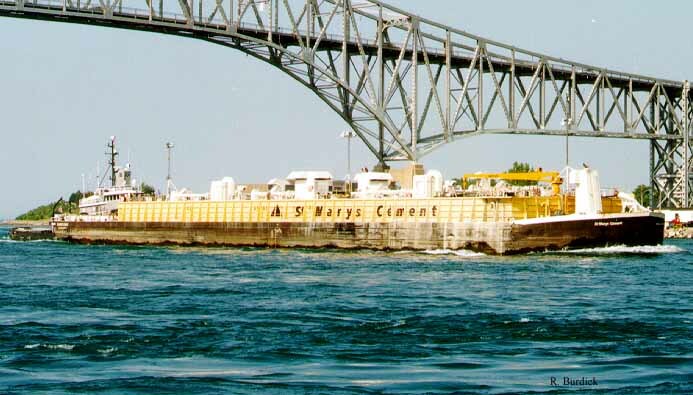 Barge St. Mary's Cement Cleveland Blue Circle Cement Dec ? 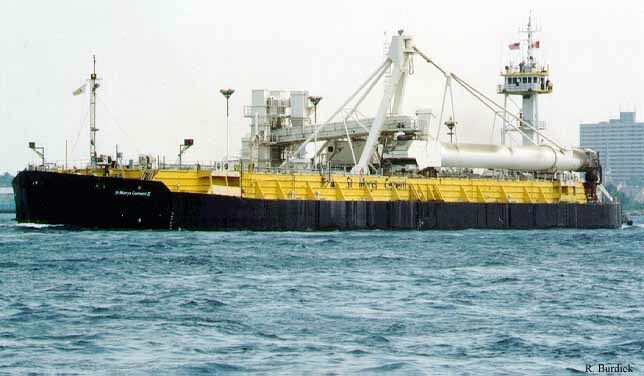 Copyright © 2001 - 2002 By N. Schultheiss. All Rights Reserved.